Kingdom Hearts 3 With Star Wars and Marvel? When I had initially heard about the release of the new Kingdom Hearts 3 game entering into production stages at E3, my first thought was, wouldn’t it be cool if Star Wars had an appearance in the new game? I am sure many other fans of this franchise were running with the same ideas, but what does Disney plan to do? In a recent interview with Finaland, Nomura was asked about whether they would include the new Lucasarts into the next games. 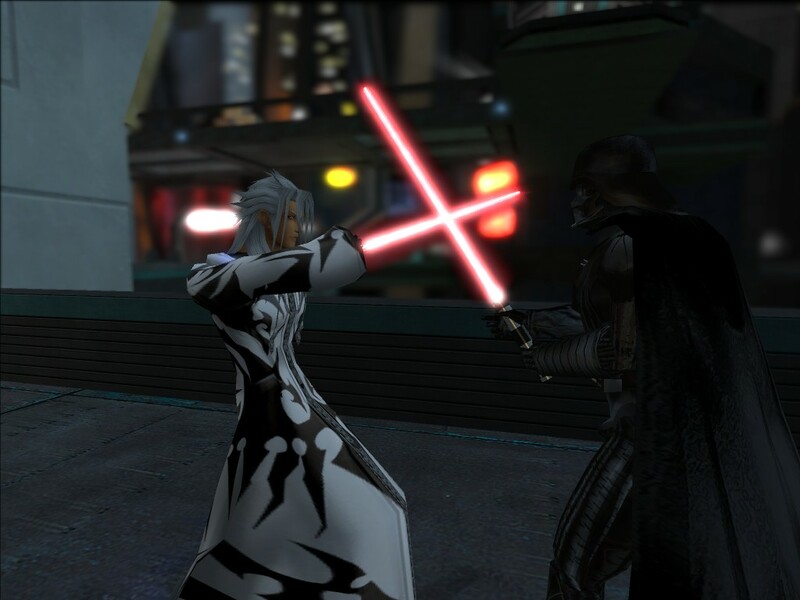 We know the group over at Square Enix are huge fans of the Star Wars universe, especially creator Tetsuya Nomura. If you have ever noticed, every Final Fantasy game has a Biggs and Wedge character featured. So with all of the other content that has been added in the games below, would there be too much content for the game? Or would it be a nice addition to the franchise? Knowing Disney, they’re protective of their own content but it wouldn’t be a surprise to see Mickey running around in some Marvel costumes or Luke Skywalker’s clothes through the different worlds in Kingdom Hearts. While Disney has not confirmed the tie in, we can only hope that they’ll answer the call the many fans that are excited to see Kingdom Hearts 3.